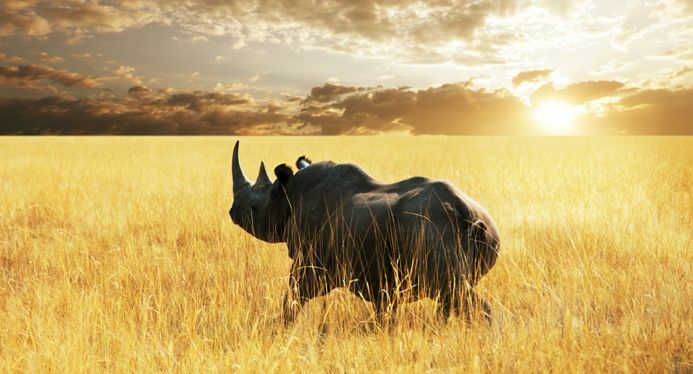 Africa Safari Workshop: In the morning we embark on our short flight to the Mashatu Game Reserve in Botswana. Mashatu Game Reserve is a wholly preserved and untainted wilderness in eastern Botswana, at the confluence of the Limpopo and Shashe Rivers. The ample plains range from savannah, to riverine forests, marshland, and sandstone outcrops. 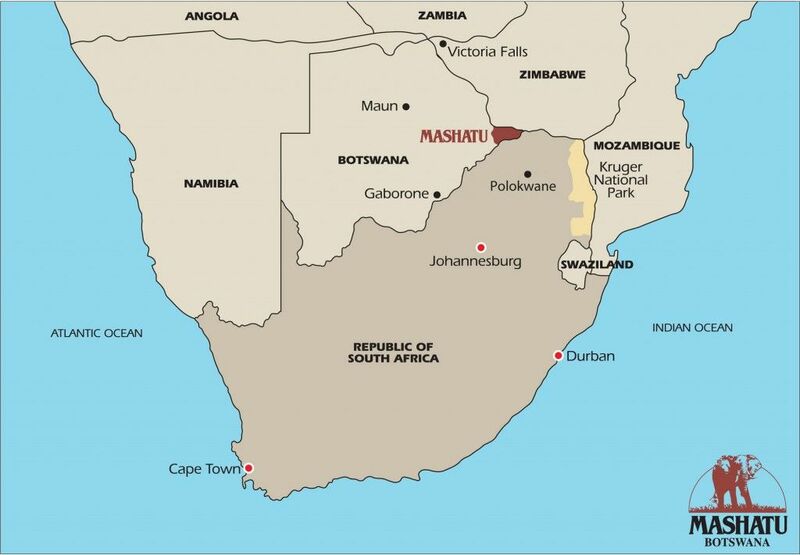 Mashatu, “Land of Giants” takes its name from the locally-sacrosanct Mashatu tree and the giants that roam the terrain. As one of the largest private game reserve in southern Africa, Mashatu is, at 25 000 ha (75 000 acres), a fitting setting for the world’s largest land mammal (the elephant) - with the largest herds on privately owned land on earth. Mashatu also provides sanctuary to the world’s tallest mammal (the giraffe); the world’s largest antelope (the eland); the world’s largest bird (the ostrich) and of course, the world’s heaviest flying bird (the kori bustard). Add the lion, the king of the beasts and the iconic baobab - and you have Africa’s Big Seven. This extraordinary place possesses an ecological diversity uncommon in other reserves. Complementing three members of the Big Five - leopard, lion and elephant - are some of the more surprising species, including the aardwolf, bat-eared fox, African wild cat, honey badger and black-backed jackal. Recently introduced to Mashatu (as part of the Northern Tuli Game Reserve) is the endangered wild dog. Mashatu is also an ornithological paradise, and plays host to more than 350 bird species, including the enchanting lilac-breasted roller, whose plumage features no fewer than seven different shades of blue. With the dry season starting to take effect, the colours of Mashatu have changed to red and yellow, interspersed with soft greens. Along the rivers however, it remains very green and it is not uncommon to find leopard reclining in one of the large Mashatu trees. Predator viewing at is at its best now. The soft rays of the winter sun make lion, leopard and cheetah really glow. As usual, the cheetah are found on the open areas, allowing for easy, close up viewing. Mashatu Main Camp is an oasis among the undulating and seemingly endless plains of the wild. Burning torches at the camp’s entrance beckon safari-goers home to the embodiment of sublime hospitality. For the client who is accustomed to the creature comforts, this camp will meet every expectation. 14 luxury suites lie along the camp’s perimeter, and are designed to allow absolute privacy and a communion with the bush and its inhabitants. Watch elephants splashing at the waterhole; listen to the lyrical melody of the woodlands kingfisher in a branch overhead; smell the grassy scent of the veldt; touch the bark of an ancient tree and taste a breath of air so pure, it’s intoxicating.